Larry Dearmon and Stephen Mills first met during the height of the AIDS epidemic. 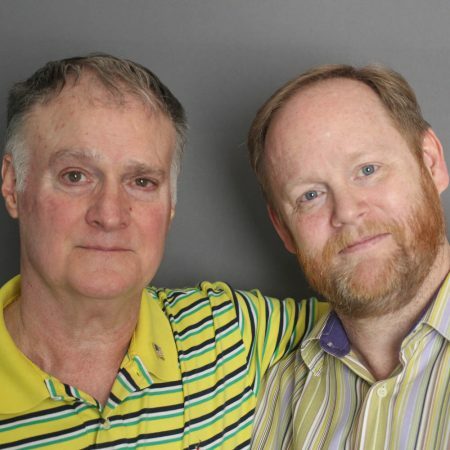 At StoryCorps, they looked back on the loss that eventually brought them together. Originally aired November 30, 2018, on NPR’s Morning Edition.